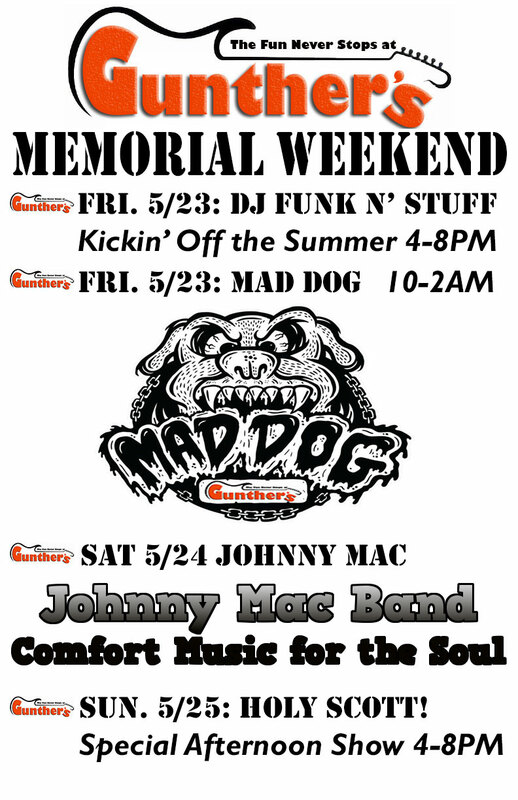 Kicking of the Summer with some great sounds. 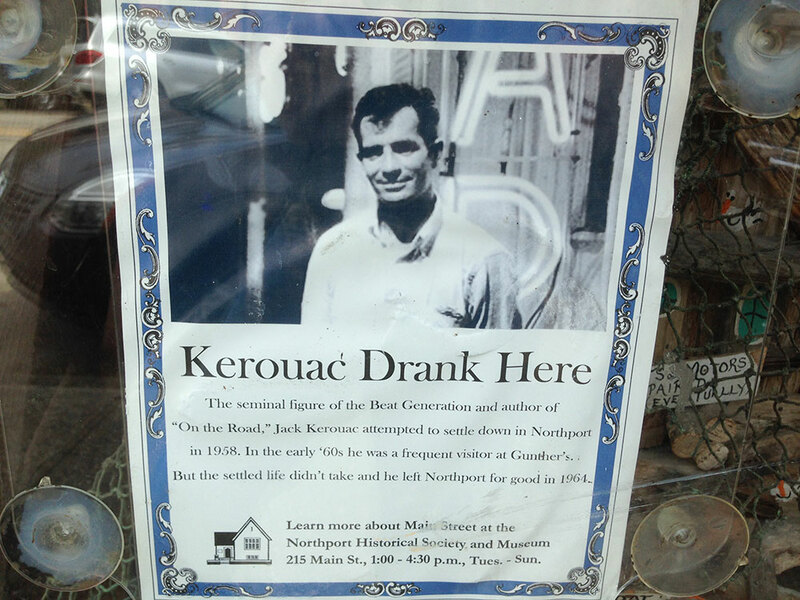 Beat writer, author Jack Kerouac hung his hat many times at Gunther’s sipping cocktails and writing one of his many novels. 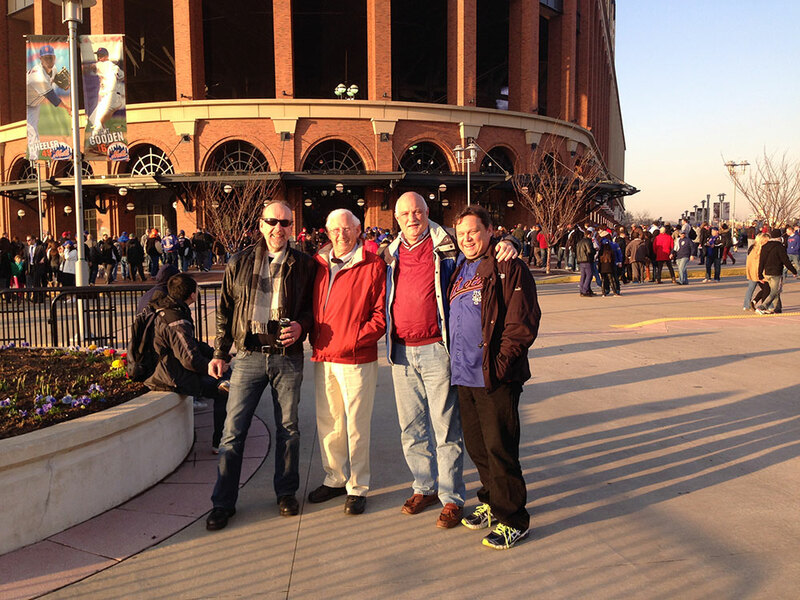 Often times dubbed the founder of the “beat” generation, Jack paved the way for articulate misfits to muddle their way through life. Between drinks, Eddie’s brother decided to get a little quality reading time. 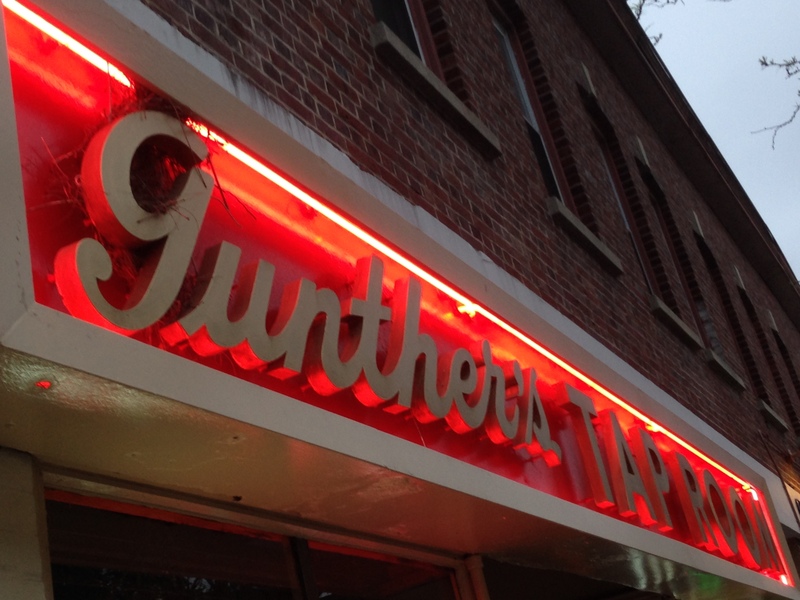 People say that there are a bunch of bird-brains hangin’ around Gunther’s, but last week there really were some birds making roost on the Gunther’s sign. 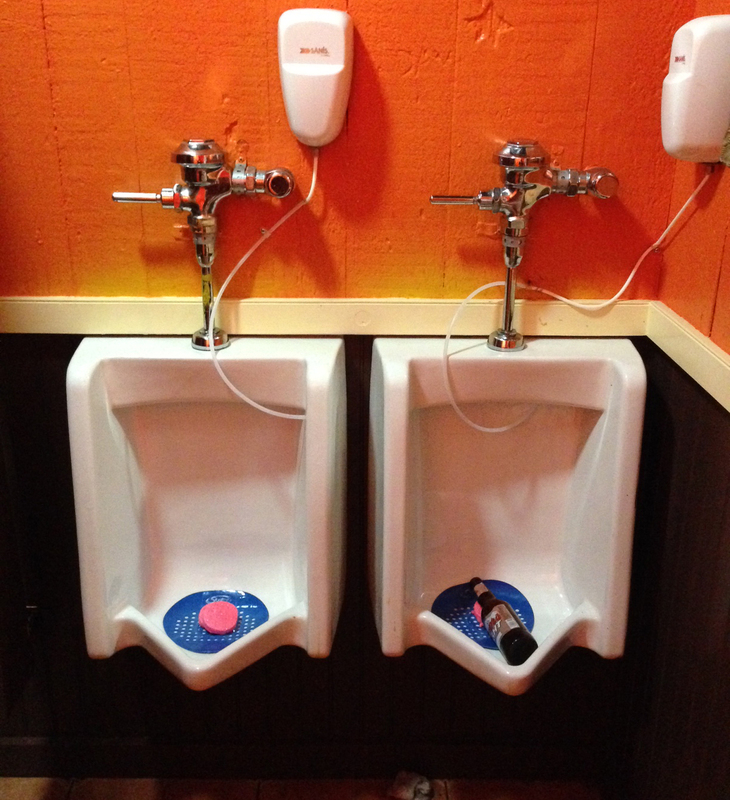 Because YOU are not here peeing in them!